Days after attending the Woman’s March in NYC, Rihanna hopped on plane for Malawi where she’s continues to fight for female empowerment. 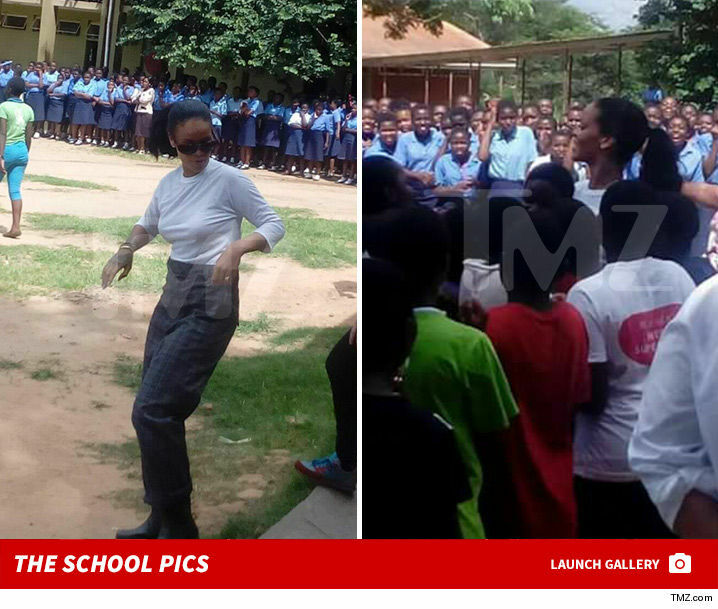 RiRi dressed down and hit up a school Thursday in Lilongwe. She became an ambassador for the Global Partnership for Education back in September so she’s clearly diving into the role.